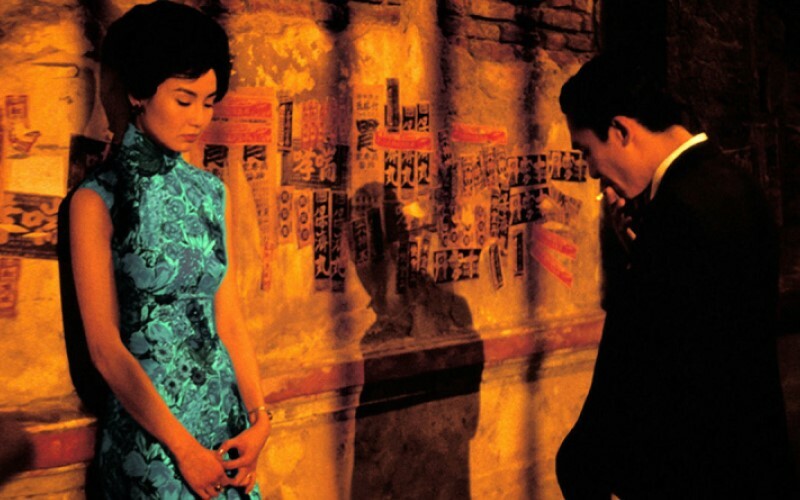 Set in 1960s Hong Kong, Wong Kar-Wai’s masterpiece begins with a man and a woman moving into the same building on the same day. Slowly, they are drawn together through a mutual suspicion that their spouses are being unfaithful. Told through gorgeous jewel-coloured cinematography, intensely understated emotion and haunting music, the result is an almost unbearably powerful story of forbidden love battling obligation. Ahead of the film screening, a swoon-inducing 30-minute concert of music for strings by Alice Zawadzki and Rob Lufta will evoke the musical atmosphere of the film to make the perfect Valentine’s Day evening. Part of the DARE international film series in association with the University of Leeds.